The USB-I2C module takes care of all the I2C bus requirements such as start/restart/stop sequencing and handles the acknowledge cycles. You only need supply a string of bytes to tell the module what to do. These are the Command byte, the devices I2C Address, 0,1 or 2 bytes for the devices Internal Register Address, 0 or 1 byte Data Byte Count, followed when writing, with the Data Bytes. In its simplest form, this is just 2 bytes - 0x53, 0x41 which reads the inputs on a PCF8574 I/O expander and returns 1 byte, as detailed below. 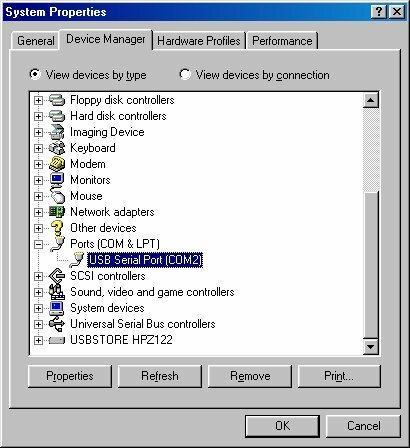 These include devices such as the Philips PCF8574 I/O expander. Following the I2C_SGL you send the devices I2C address and the data byte. 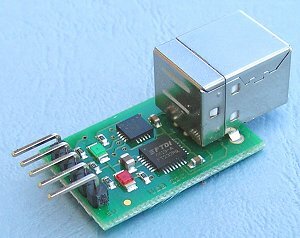 The USB-I2C module will perform the read operation on the I2C bus and send a single byte (the PCF8574 inputs) back to the PC. The PC should wait for the byte to be returned (timing out after 500mS) before proceeding with the next transaction. This is used for devices that do not have an internal register address but returns multiple bytes. Examples of such devices are the Honeywell ASDX DO series pressure sensors. 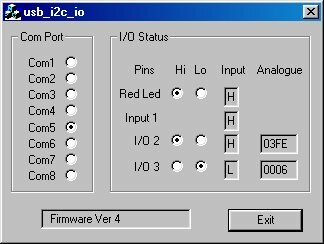 This command can also be used for devices that do have an internal address which it increments automatically between reads and doesn't need to be set each time, such as eeproms. In this case you would use command I2C_AD1 or I2C_AD2 for the first read, then I2C_MUL for subsequent reads. Here is an example of reading the two byte pressure from the Honeywell sensor. The USB-I2C will perform the read operation on the I2C bus and send two bytes back to the PC - high byte first in this example for the ASDX sensor. The PC should wait for both bytes to be returned (timing out after 500mS) before proceeding with the next transaction. This includes almost all I2C devices. Following the I2C_AD1 command you send the device I2C address, then the devices internal register address you want to write to and the number of bytes you're writing. The maximum number of data bytes should not exceed 64 so as not to overflow the USB-I2C's internal buffer. This is primarily for eeprom's from 24LC32 (4k x 8) to 24LC1024 (2 * 64k x 8). Following the I2C_AD2 you send the device I2C address, then the devices internal register address (2 bytes, high byte first for eeprom's) and then the number of bytes you're writing. The maximum number of data bytes should not exceed 64 so as not to overflow the USB-I2C's internal buffer. This 69 byte sequence writes the last 64 bytes to address 0x0000 in the eeprom. All 69 bytes should be sent to the USB-I2C in one sequence. A gap will result in the USB-I2C re-starting its internal command synchronization loop and ignoring the message. 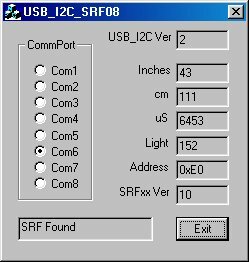 After all bytes have been received the USB-I2C performs the IC2 write operation out to the eeprom and sends a single byte back to the PC. This returned byte will be 0x00 (zero) if the write command failed and non-zero if the write succeeded. The PC should wait for this byte to be returned (timing out after 500mS) before proceeding with the next transaction. This is similar to writing, except that you should add 1 to the device address to make it an odd number. To read from an eeprom at address 0xA0, you would use 0xA1 as the address. (When the address goes out on the I2C bus, its the 1 in the lowest bit position that indicates a read cycle is happening). The maximum number of data bytes requested should not exceed 64 so as not to overflow the USB-I2C's internal buffer. 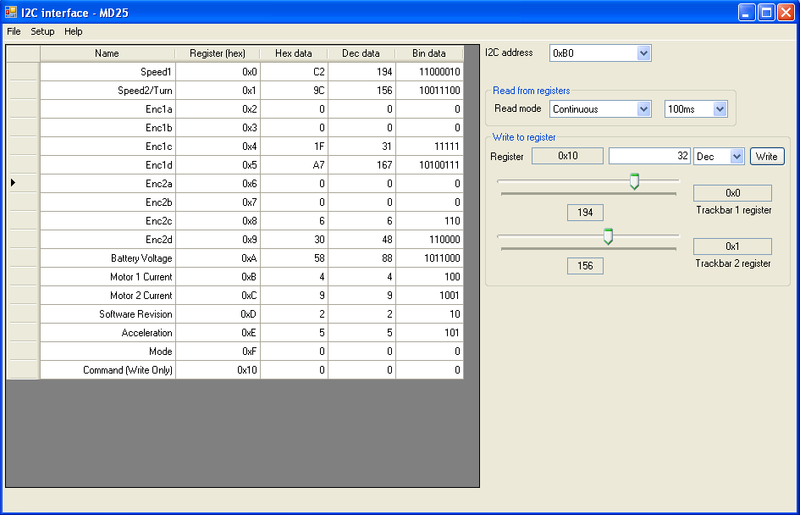 Here is an example of reading 64 (0x40) bytes from internal address 0x0000 of an eeprom at I2C address 0xA0. 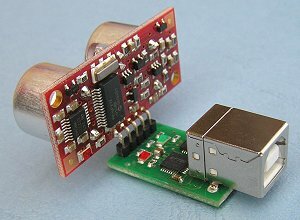 The USB-I2C will perform the read operation on the I2C bus and send 64 bytes back to the PC. The PC should wait for all 64 bytes to be returned (timing out after 500mS) before proceeding with the next transaction. We also have a general purpose USB-I2C Interface for testing of your I2C products and a usb-i2c_interface_guide to assist you.